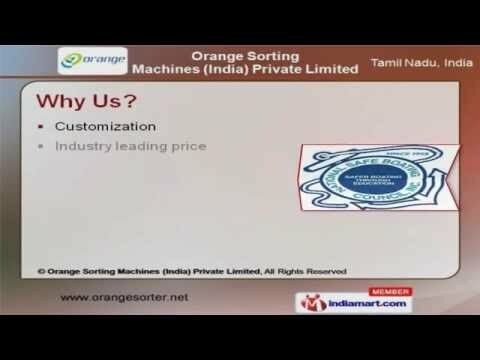 Welcome to ORANGE Sorting Machines (India) Private Limited. Manufacturer & Exporter of Precisely Engineered Rice Sorting Machines. An ISO 9001:2008, QM002 certified company, established in the year 2004. Our State-of-the-artinfrastructure makes us stand apart from also-rans. industry leading price, Client centric organization & On-time delivery of bulk orders make us different fromothers. cow Brand, Pragathi Enterprises & Bharat Rice Mill are some of our esteemed clients. Endurance, Hardware & Mixed Signal Testing make us unique in the industry. Our product list covers Color, Commodities & Coffee Sorting Machines. 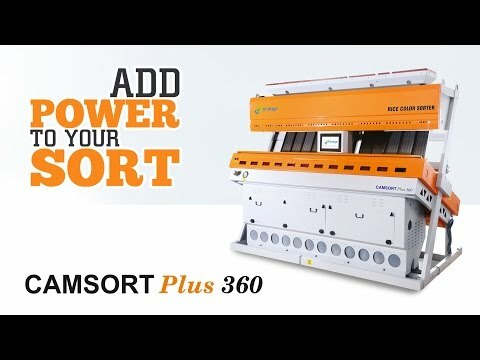 We offer Color Sorting Machines that are widely acclaimed in the market. We also provide Dhal & Color Sorting Machines that are well known for their high functionality. Along with that we offer Commodities, Grain & Coffee Sorting Machines that are extremely reliable.